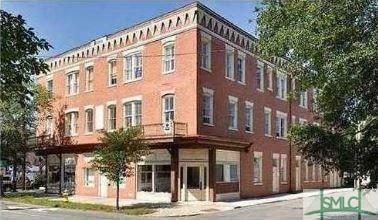 Fabulous Downtown Location near Greene Square! 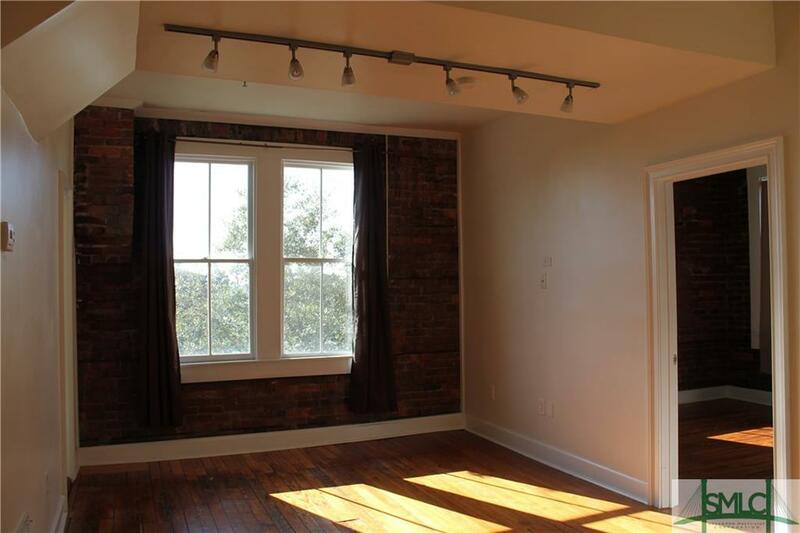 Exposed Brick, Hardwood Floors, Fresh Paint & Stainless Steel Appliances. 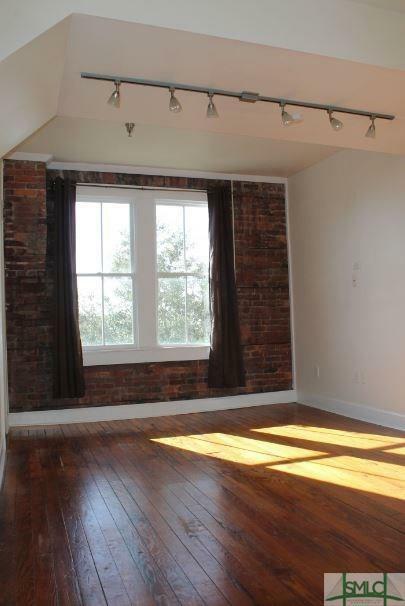 2 Bedroom/ 1 Bath Condo Located on the Third Floor. 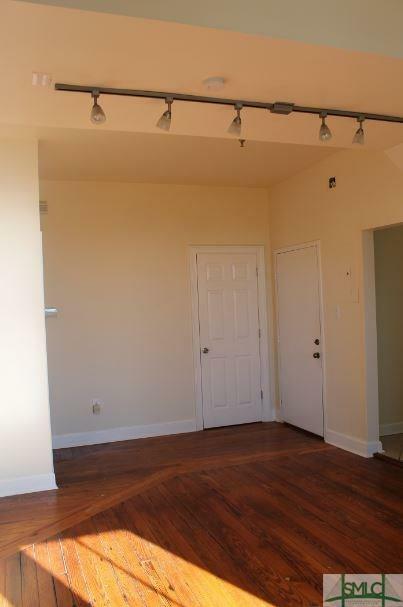 Listing courtesy of Jennifer M. Collins of Whitley & Associates. © 2019 Savannah Multi-List Corporation. All rights reserved.